Everyone makes some garden mistakes once in a while - some haunt you for ages, and others are always there, no matter how hard you try to get rid of those plants you never should have planted, or those that are planted in a really bad spot - like a blue spruce (cute when young) that will grow to an enormous 60 or so feet, right under a power line. 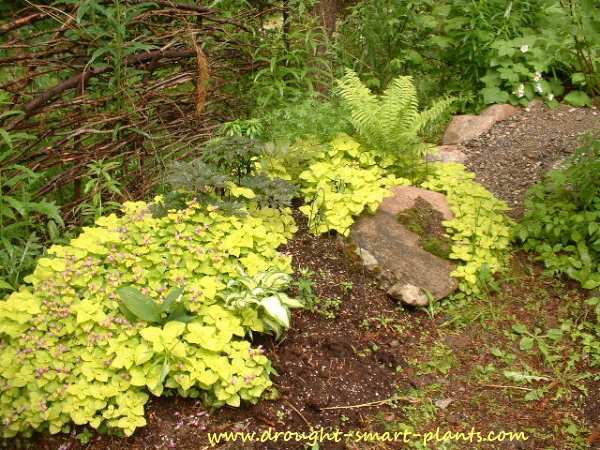 Some of my booboos in the garden involve planting ground covers that everyone seems to be promoting. As I never water, I'm sometimes lulled into a false sense of security, because for some reason I figure this will prevent a monster from being unleashed. They always say not to let an invasive plant lose in your garden, but ignorance is bliss. It's only when you get to know the plant, and what a thug it is that you realize, they're right! ...only to find that it reseeds, all over the place. By the time I cottoned on to it, there were a million seedlings scattered all over the garden. Many were the original chartreuse, the original reason for buying the one plant, but many are green with silver stripes. Luckily, the bumblebees love this plant, as they do all members of the mint family. Stachys byzantium, or woolly lambs ears, are also a fairly aggressive spreader, not only with seeds but forming a formidable clump of stolons too. Fortunately, the bees like this plant too, and although it crops up all over the place, it's relatively painless to pull some of it out. Once it's finished blooming, out come the maturing flower spikes, to go on the bonfire. The scent of the bruised leaves is similar to lemonade, so this is definitely a fall chore that is no hardship. The most fun of all garden tasks in the autumn is to burn the dead stems. 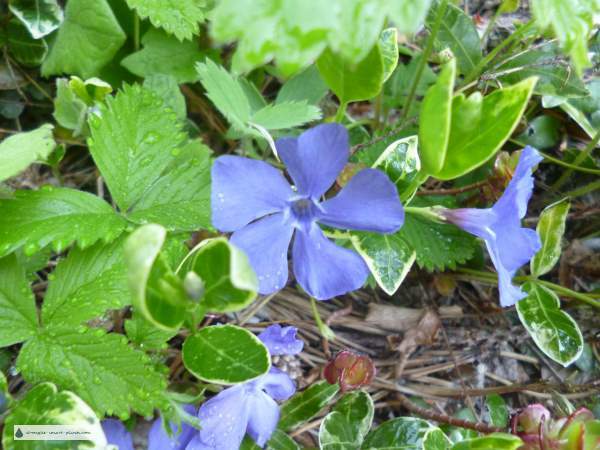 Other invasive species that are horrible to try and get rid of are Vinca minor and Euphorbia cyparisias, a species that spreads by underground stolons AND seed, and almost impossible to eradicate. Find out more about it (if you dare) here. 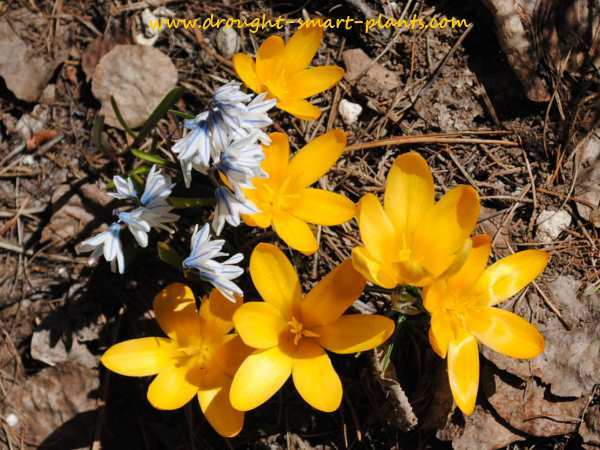 A different kind of mistake is ever thinking you will have plenty of spring flowering bulbs. The bright colors, hardiness and the surprise of their pretty blooms after a long cold winter are so cheery that you can never have enough. Every year, they come up anew, and I sometimes regret that I haven't planted more. Don't make this mistake; think ahead, and plant lots in the fall so there will be more spring flowers for you and the early bees. Feeding birds through the winter can be costly, but even more expensive is the huge numbers of insects they can eat if they're encouraged to stick around. What's a bag of black oil sunflower seeds and a bit of suet compared to the pest control that these creatures take care of for you? The trick is knowing when to wean them off their winter diet, so they'll eat the insects instead. 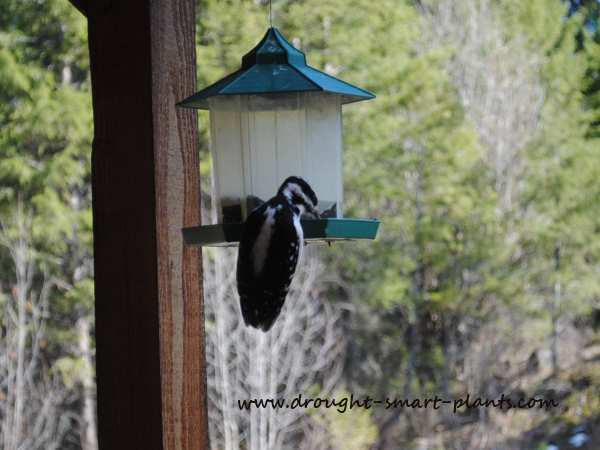 Wait for those first warm days when the birds start to sing of their mating plans to eliminate and wash the feeders. Encouraging the birds to stick around through the winter is never a mistake. Most mistakes that people make are by not anticipating the size of the tiny little willow tree they're planting, and not realizing that it will one day overshadow their house, and break the foundation with its roots. My beloved pond started to lose water, and I couldn't figure out why - until I realized that the cattails had got loose from their container, and were rooting into the mud. They have such aggressive shoots that they worked their way right through the rubber liner. Out they go, when I get someone willing to put on gumboots and pull them out, find the holes to patch and refill the pond. 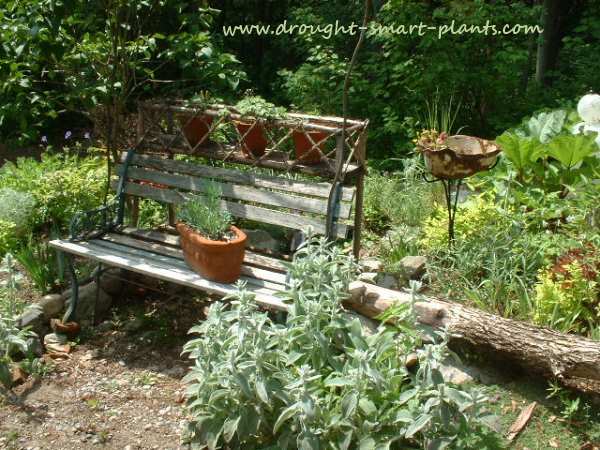 Sometimes, not knowing what kinds of conditions a certain plant requires will give you no end of trouble - roses planted in shade, for instance, are prone to all kinds of pests and diseases, when if they are in the full sun, they have no such issues. 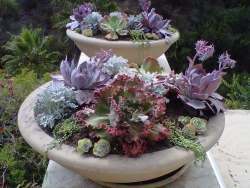 I have no excuse as I'm a trained horticulturist, but even I am fallible - I don't know half of what there is to know, and I'm always learning. 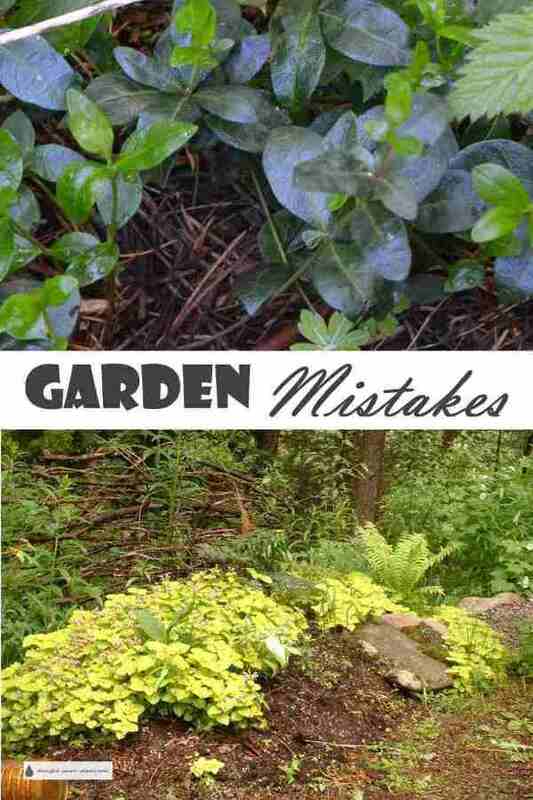 Don't feel bad if your plants die, and you make lots of mistakes; even someone who has been gardening for decades has issues with plants. That's part of the beauty and the never ending intrigue of gardens.